A magazine 100% Nintendo-oriented with the first news about Game Boy Advance and GameCube, and fanboy-ish content. It appeared after the disparition of Gameplay 64, by the same editor. 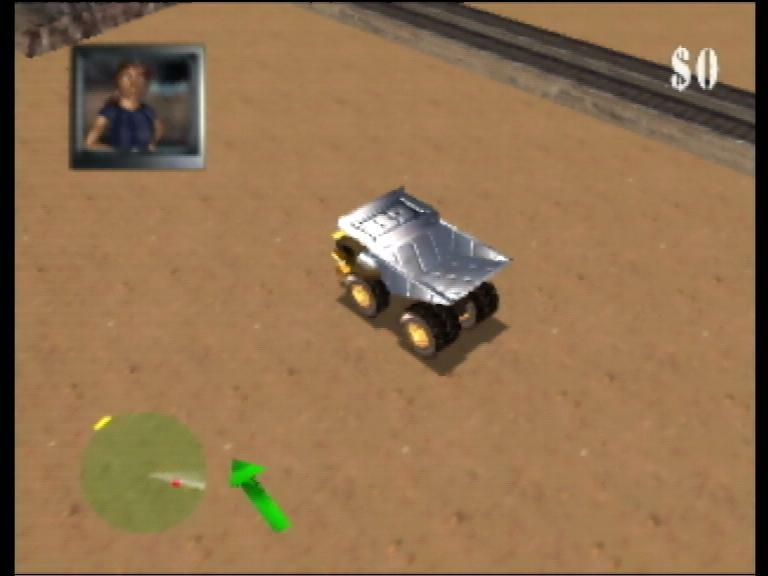 Blast Corps is an action game in which the player must free the road for an uncontrollable nuclear convoy.